Heavy-duty 4" construction trash pump: Specially designed for job sites and applications where high volume trash water capacity is needed. 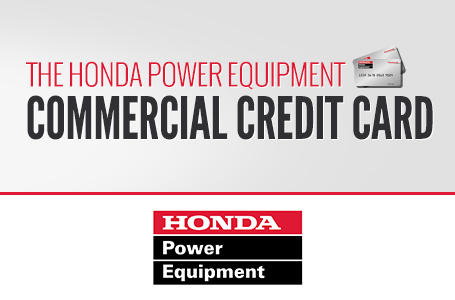 423 gal./min capacity: The WT40 moves the most water out of any Honda pump. Solid handling capability up to 1 1/16": The specially designed impeller allows solids to pass through easily, without clogging. Isolation mounted engine and pump: High performance mounts minimize vibration, keeping the pump from “walking" away or “burying" itself in soft soil conditions. 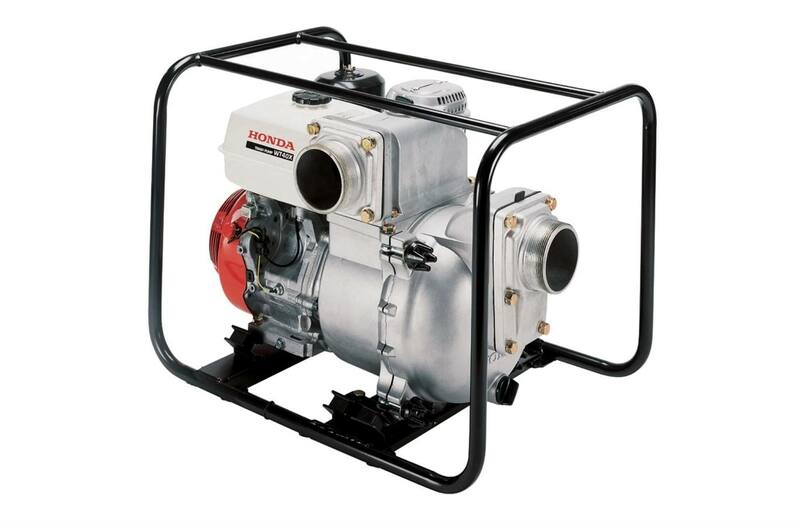 The reduced vibration also reduces wear on components, increasing the pump's durability. Bore and stroke: 3.5 in. x 2.5 in. Priming time: 150 sec. @16.4 ft.
Suction port diameter: 4 in. Discharge port diameter: 4 in. Total head lift: 82 ft. Solids handling: 1 1/16 in. Dimensions (LxWxH): 28.9 in. x 21.1 in. x 22.2 in. 28.9 in. x 21.1 in. x 22.2 in.